You are here: Home / Nothing Special / Spring Cleaning With A New Design! Spring Cleaning With A New Design! Comments are enabled with Gravatar Icons, you can sign up at the website for an account. 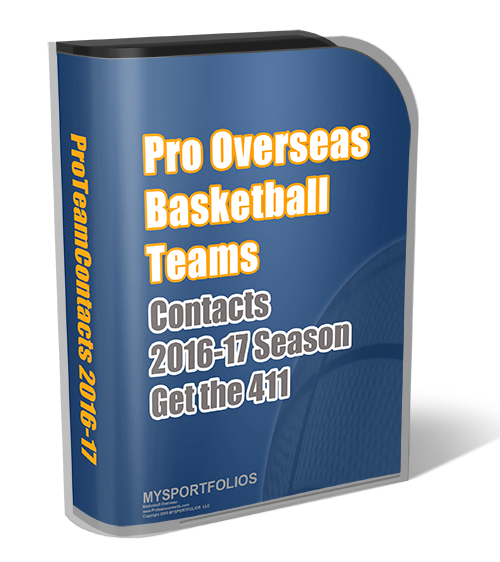 There are some new changes in the Basketball Overseas Newsletter. I will be sending every Tuesday, post from this blog to your newsletter subscription email address. I’ll see how that goes, if it doesn’t annoy to many people I’ll keep it up. I don’t want to lose any of my loyal subscribers by bombarding with emails. Anyway.. What do you think of the new look? Hi! Thanks for visiting my site and for your words… I appreciate them. Your site looks nice and it seems like a one stop shop. I’d like to blog roll your site for an additional reference. Will visit soon!